What do John Travolta, Andre Agassi and Apple co-founder, Steve Wozniak have in common? All three of these celebrity keynotes sat down with Scott at a live event to share their personal accomplishments, career highlights and life strategies. Clients choose Scott because he is brilliant at drawing these types of high profile-speakers out while drawing your audience in. He’s got a knack for lightly extracting pertinent moments and messaging from both A-list celebrities and C-level executives. So the next time you’re looking for the perfect moderator to interview a celebrity keynote or key member of your executive team, choose Scott Bloom. And when discussions get serious, Scott can moderate important panels of leaders and move them easily from topic to topic. Think news moderators and presidential debates. Then think Scott Bloom. He’s got the right stuff to get a panel going and going in the right direction. As moderator, he’s the diplomat and agent for a lively and interesting dialogue amongst executives. Scott can also craft a talk show format into an effective and relatable platform for delivering executive messages. Here’s how it goes. Rather than have one podium speaker after another, it’s one seated guest after another. Scott interviews. Executives respond. Scott keeps it light. Executives keep it real. It’s an absolutely brilliant and delightful platform for delivering remarkable messages that play extremely well with the audience. In addition, Scott can bring his television hosting experience to any of your live digital events, such as internal webcasts, live streaming, YouTube-style videos and onsite training broadcasts. 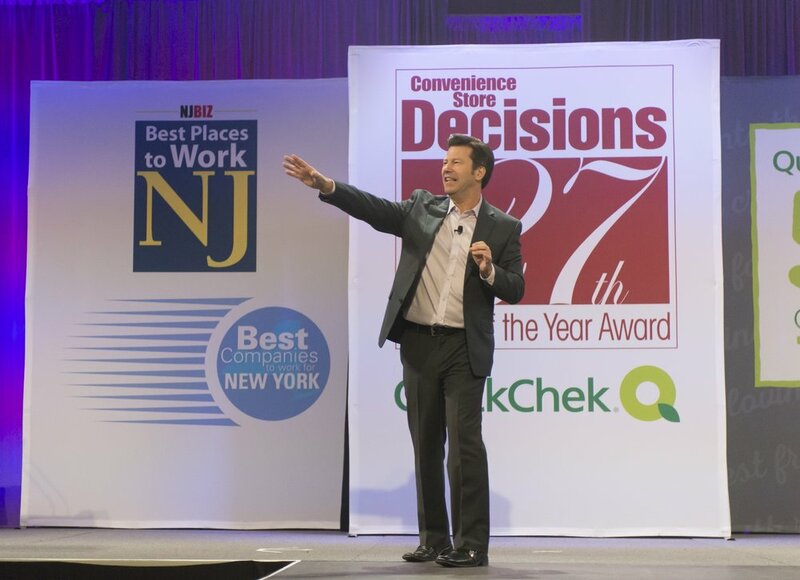 As guest host, he can also serve as the "voice of the audience," asking questions and seeking clarification of questions that are on your employees’ minds. Scott knows how to balance the right amount of humor and facilitation to keep the audience engaged, enlightened and entertained.